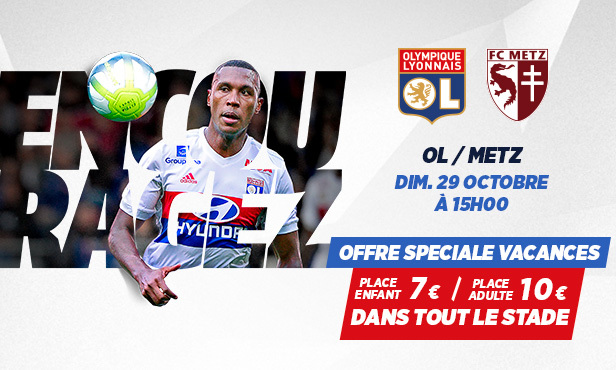 Book your seats for OL-Metz from the special price of €10 throughout the stadium (€7 for those under 16), for the eleventh week of Ligue 1 Conforama at the Groupama Stadium on Sunday 29 October at 1500h. 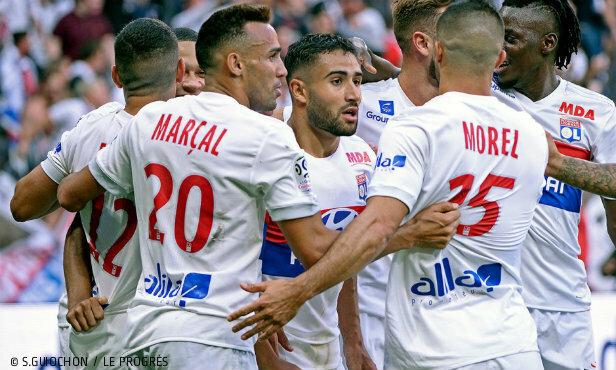 OL-FC Metz : Sunday 29 October at 1500h. Do not miss your chance to book your seats through the Groupama Stadium ticket office, via the online ticket office or over the phone with our customer service agents on 0 892 69 69 69 (€0.05/min) and at our usual points of sale. 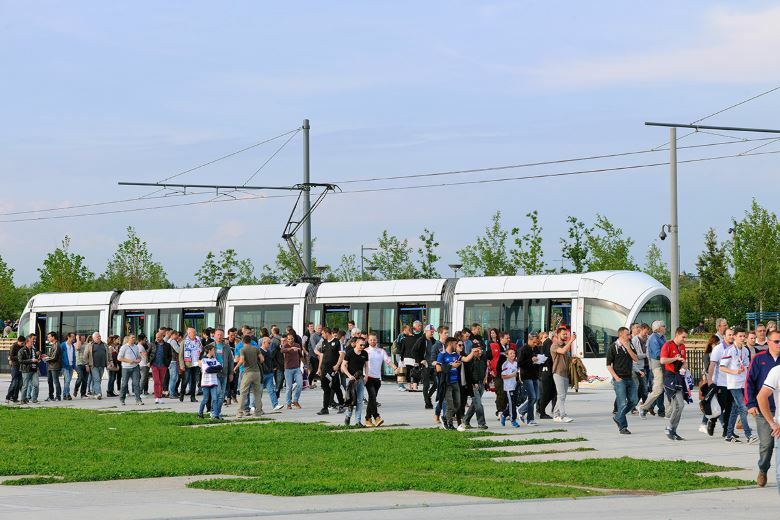 Find all the information about the various modes of transport for geting you to the Groupama Stadium, purchasing parking/tram tickets or motel parking here and also the schedule for the pre-match entertainment and transport (tram timetables and parking station opening times). 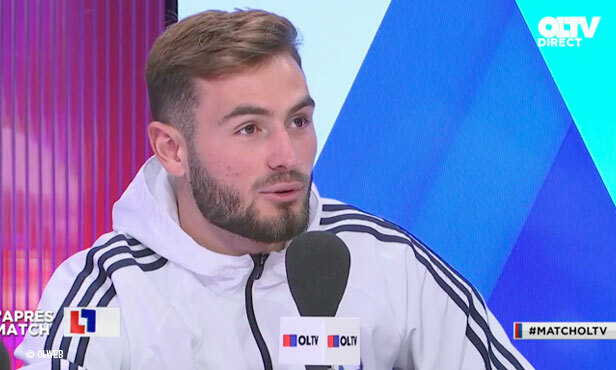 OL prevailed two-nil against the league's wooden spooners. 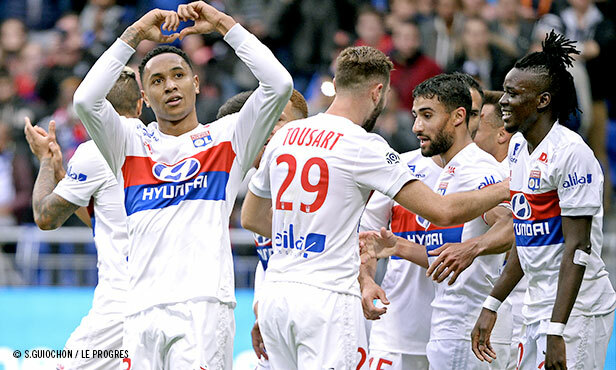 In an almost-full stadium, Lyon did not require all of their talent to calmly put their fourth win in a row together, their third in Ligue 1. 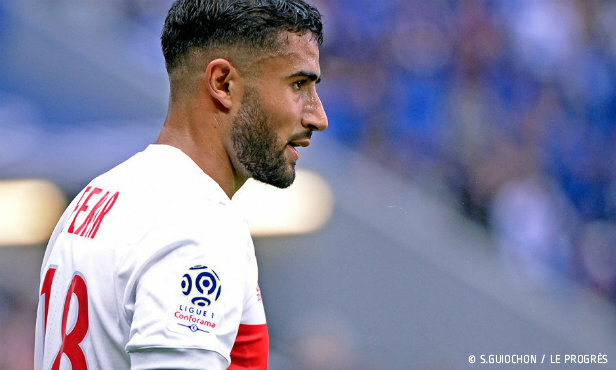 Fekir scored a brace to see OL move up to the top three, four days ahead of hosting Everton then travelling to Saint-Etienne for the derby. 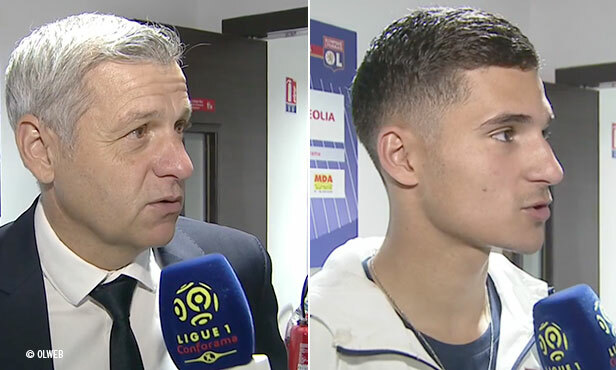 The Lyon coach and his players took turns at the OLTV mic to share their thoughts after their win against Metz.